I’m sure you’ve heard of Sauvignon Blanc before… and you’ve probably already tasted it on a few occasions too. This is a grape variety you need to know about, as it is one of the classics on every wine list and every wine shop. Sauvignon Blanc originally comes from the South West of France but it has made its home in the Loire Valley in central France. It is the grape variety found in appellations such as Sancerre and Pouilly-Fumé. It’s also the main white grape variety in Bordeaux. Although it’s a grape variety that prefers cooler climates, it’s been planted pretty much all over the world. The typical aromas associated with Sauvignon Blanc are gooseberry, elderflower, freshly cut grass, lime and passion fruit. It also has typically been associated with a very odd smell… and every now and again you’ll hear it in tastings. Cat’s pee! Yes, you may not be familiar with that smell, especially if you don’t have a cat, but indeed, it’s a smell you can sometimes find in some old world Sauvignon Blancs. Sauvignon Blanc is typically high in acidity, with a medium to high sweetness depending on where it comes from. Old world examples are often lower in sweetness. This is due to the fruit being less mature than in warmer climates. It’s sometimes aged in oak but generally the wines are not oaked. What food will it go well with? 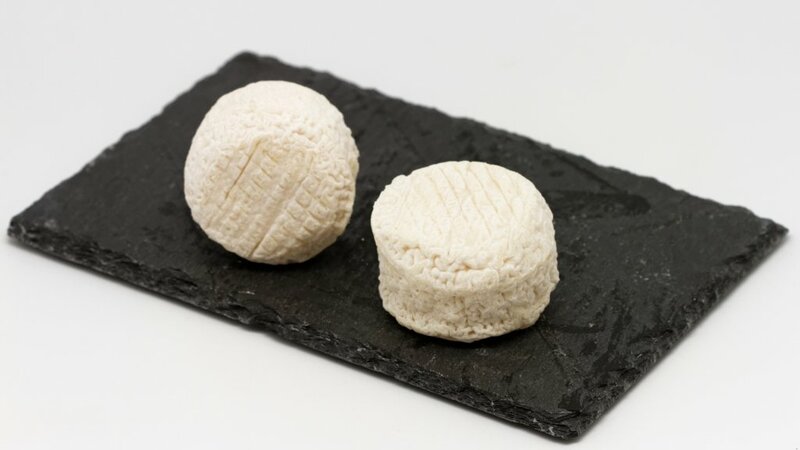 Sauvignon Blanc is fantastic with goat’s cheese. So it’s going to be a great pairing with salads with goat’s cheese. It’s also a fantastic wine to enjoy with fish, especially the fatter fish such as salmon, trout, mackerel and tuna. I would stay away from creamy sauces though, and go for either grilled or fresh and acidic sauces. Where are the best regions for Sauvignon Blanc? In recent years, New Zealand has become synonymous with Sauvignon Blanc. 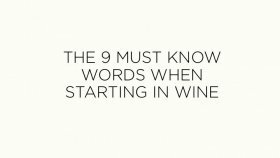 This is especially true in the Marlborough region which is right in the North of the South Island. Then, we obviously have amazing Sauvignon in the Loire Valley of France. 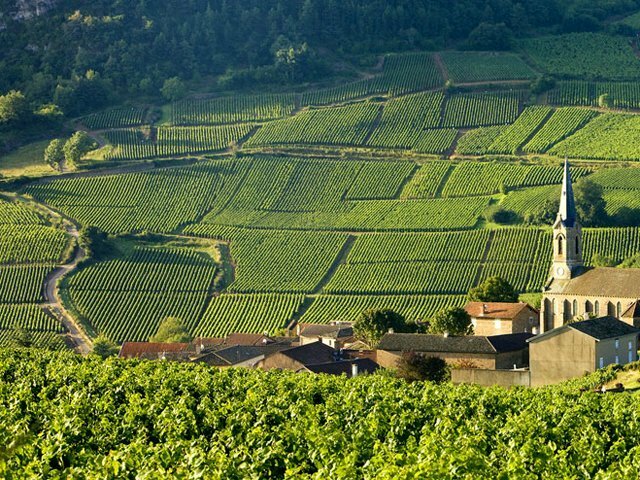 Look for the great appellations of Sancerre, Pouilly-Fumé and Quincy. Elsewhere in Europe, you can find some wonderful examples of Sauvignon Blanc in Northern Italy in the Alto-Adige Sudtirol and Friuli regions. Chile is starting to produce some fine Sauvignons too, especially in the Casablanca and Leyda Valleys. Australia has a few areas producing great Sauvignon Blancs. To get the best wines, go for the cooler climates such as Tasmania, Mornington Peninsula and the Yarra Valley. California produces much richer, sweeter Sauvignon Blanc. You can often find these under the name Fumé Blanc. If you’re a Sauvignon Blanc lover there are a few other grape varieties for you to definitely try. Torrontes from Argentina: it’s a very aromatic grape variety, with high acidity and medium sweetness. A great contender. You could also give dry German Riesling a go… Go for Trocken Riesling (which means dry) from the Rheingau or Mosel regions. 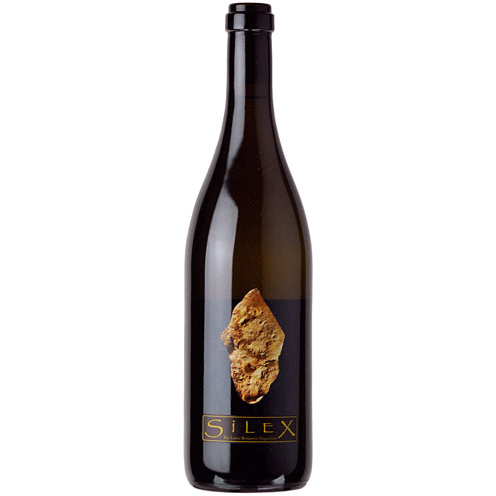 “Silex” Pouilly-Fumé from Didier Daguenau is no doubt in this list.. It’s an unbelievable wine from an iconic winemaker who sadly passed away in 2008. 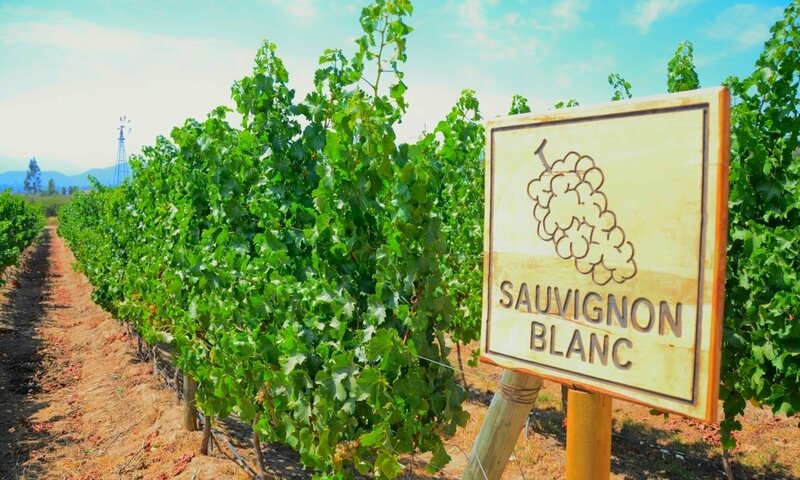 The family have continued making some of the most sought after Sauvignon Blancs in the world. Marama Sauvignon Blanc, Seresin Estate is an amazing wine.. It’s been partly oaked in French oak barrels. Cloudy Bay Sauvignon needs to also be in this list as it was the first New Zealand Sauvignon Blanc to really amaze me.. It’s consistently up there with the best and ages very well. And finally as a more affordable level, the Winkl Sauvignon Blanc from Cantina Terlano is an absolutely brilliant wine at a great price.